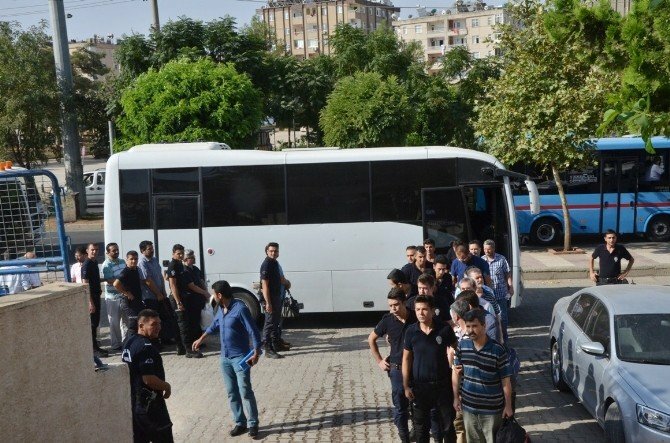 At least eleven lawyers were detained as part of the government’s post-coup crackdown in the eastern province of Mardin on Friday. The detainees are accused of having used ByLock, a smartphone application that Turkish prosecutors claim to be the top communication tool among the Gülen movement followers. The government accuses the movement of masterminding the July 15 coup attempt. Some 120,000 people have been detained and 50,000 people have been put under arrest over alleged or real ties to the movement since the coup bid.